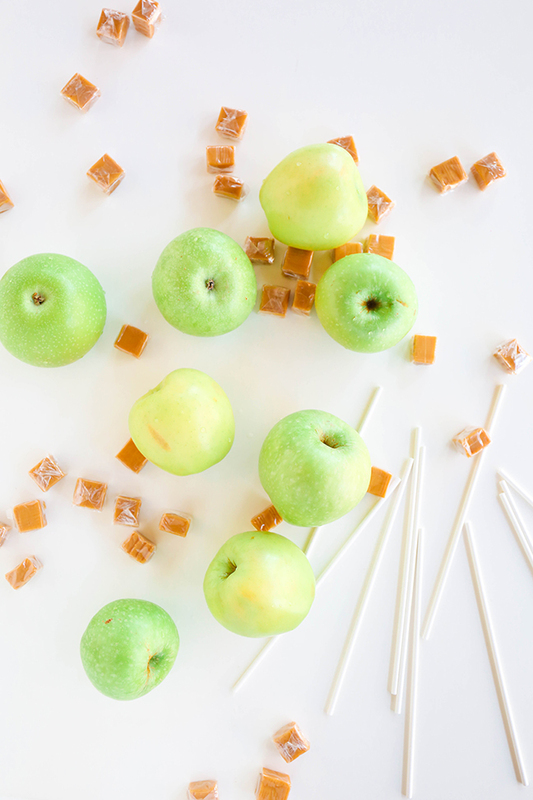 There have been multiple fall seasons where the caramel apple–making is done by me and me alone. 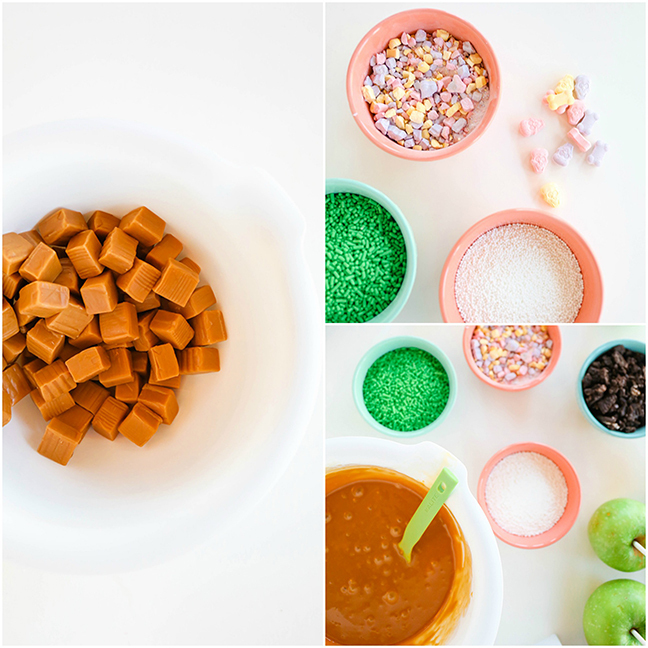 I have trouble relinquishing control sometimes, but decided to throw caution to the wind and teach my daughter the art of making caramel apples and the many combinations that come with them. She’s not even three years old, so I was a little nervous about the mess to follow (and skeptical about whether she’d be able to follow my instructions at all), but she did amazingly well. 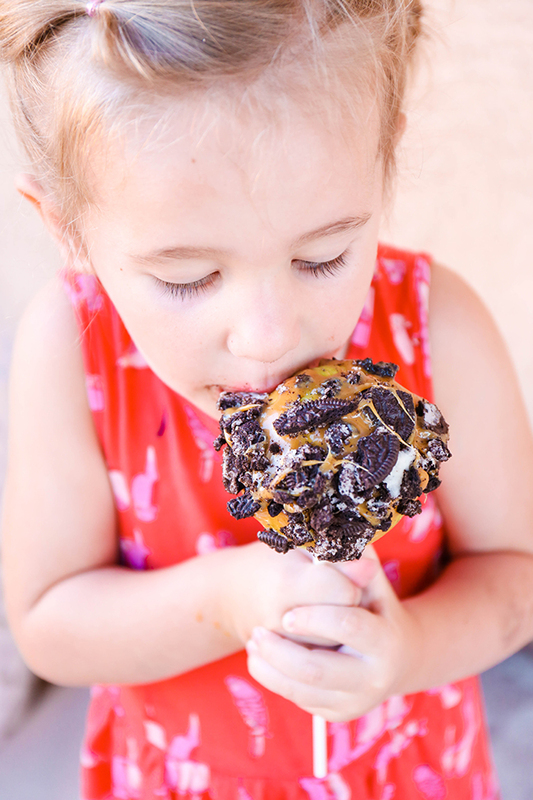 Aside from melting the caramel, she did almost everything herself. 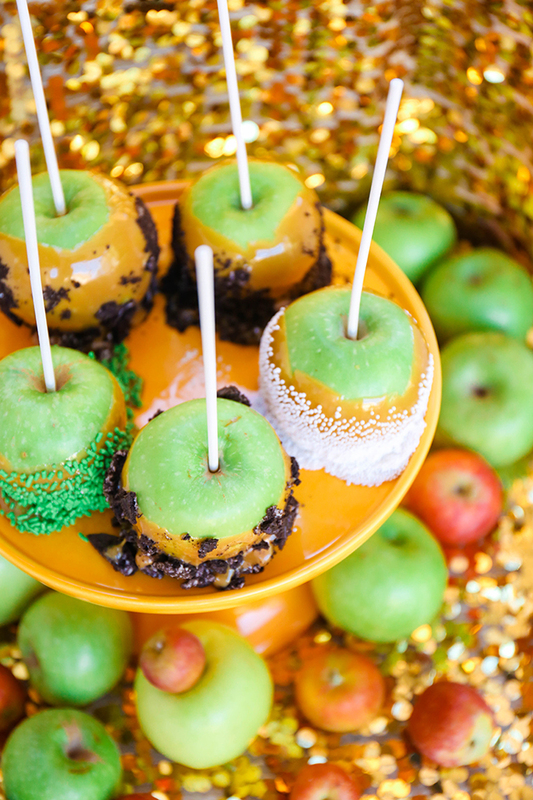 Kick off the fall season the right way with these creations. 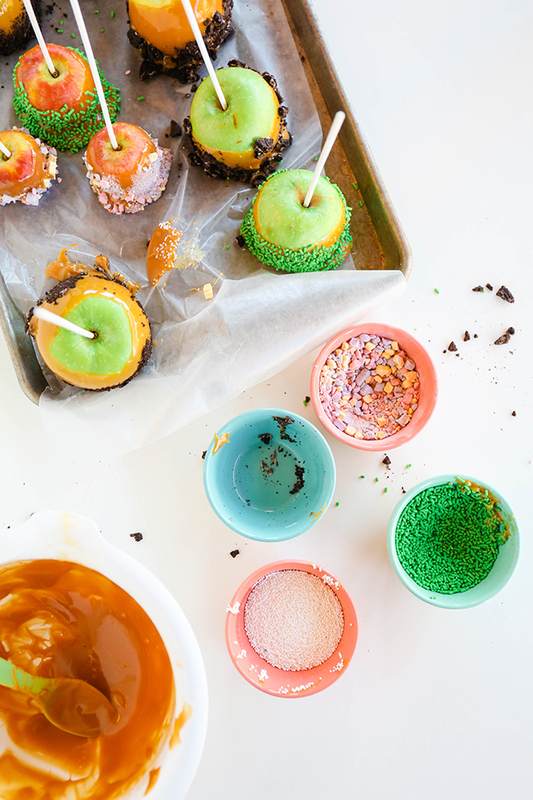 Here’s how to make caramel apples, and how to get your youngest kids involved in the process. 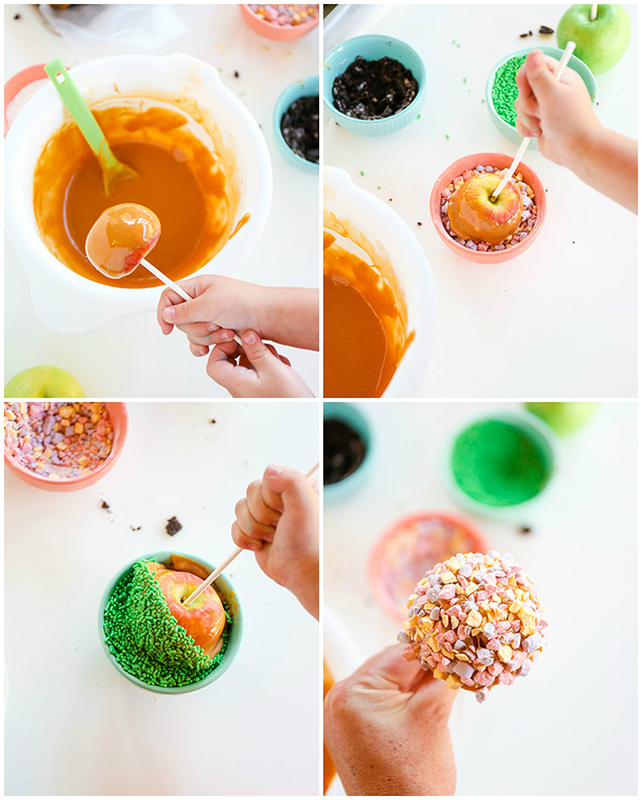 Step 1: Stick a lollipop stick in the top center of each apple. Step 3: Unwrap all the caramels and place them in a large microwaveable bowl. Add the evaporated milk and melt in the microwave in thirty second intervals. 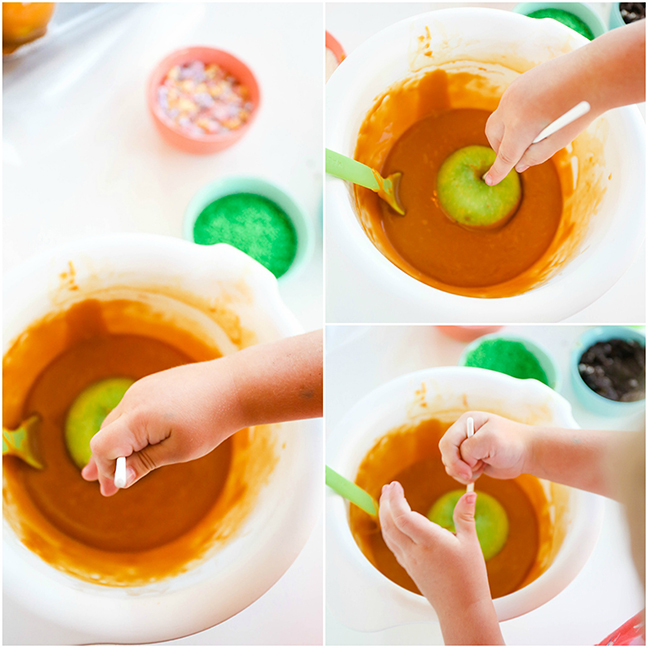 Step 4: Bring in the toddler hands! 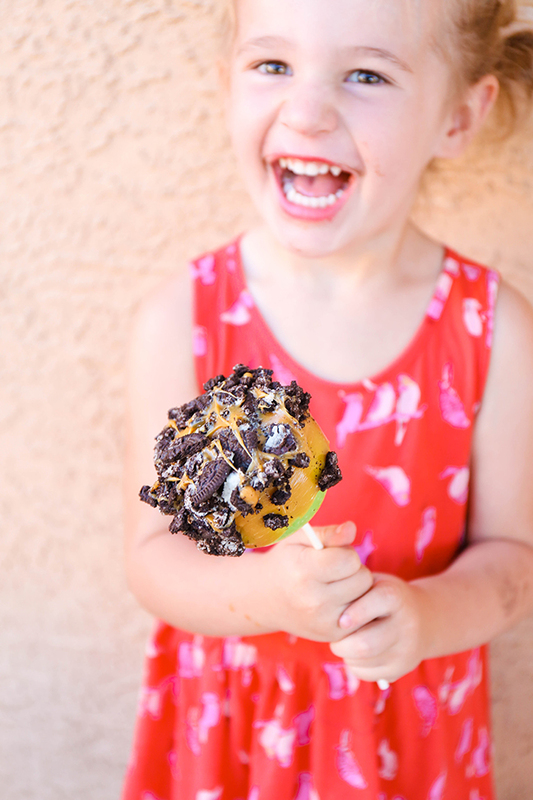 I first had my daughter watch as I picked up an apple and dipped it in the caramel, and then again in the toppings. I then told her it was her turn and she picked an apple right up and copied me. 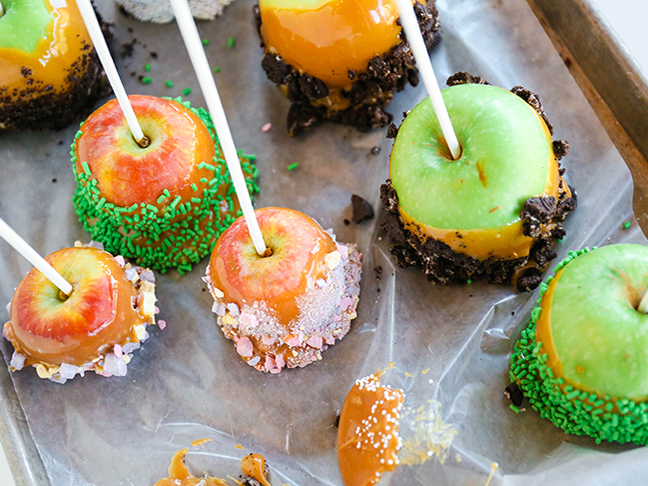 Step 5: After you’ve dipped an apple, place it on the wax paper to set. 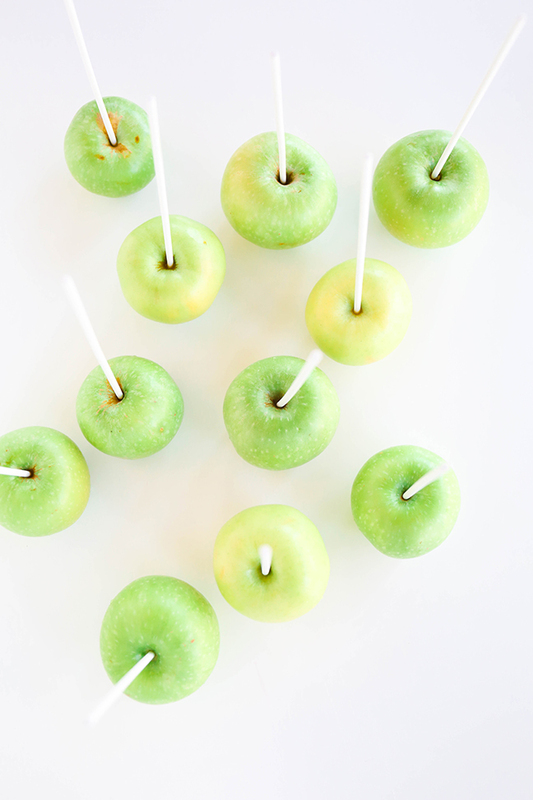 These apples were done completely by my daughter, and they turned out perfect. Even with the excess of caramel! 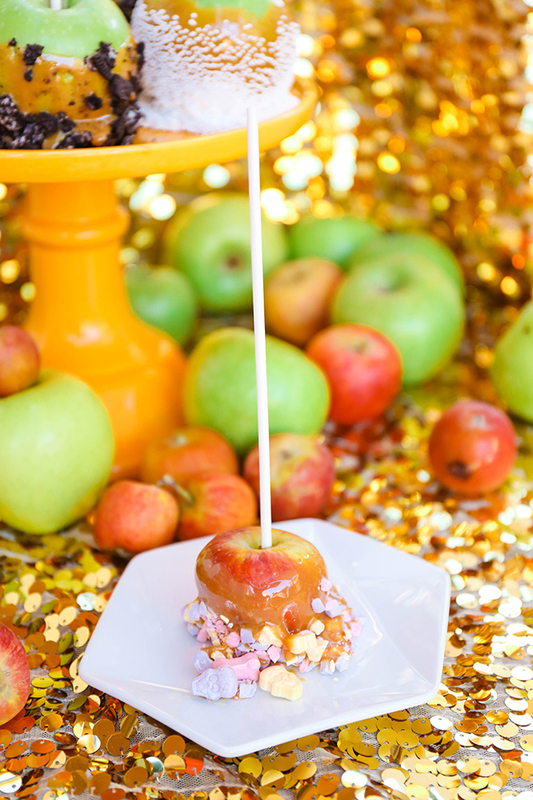 Once the apples have set, serve them up on a platter and enjoy. We delivered a plate of apples to some of our neighbors, and they couldn’t get enough. 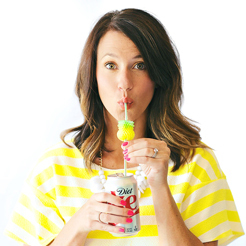 You can even have the kids make fun little cards to attach to the plates. Teach ’em young! Go crazy with the creations. 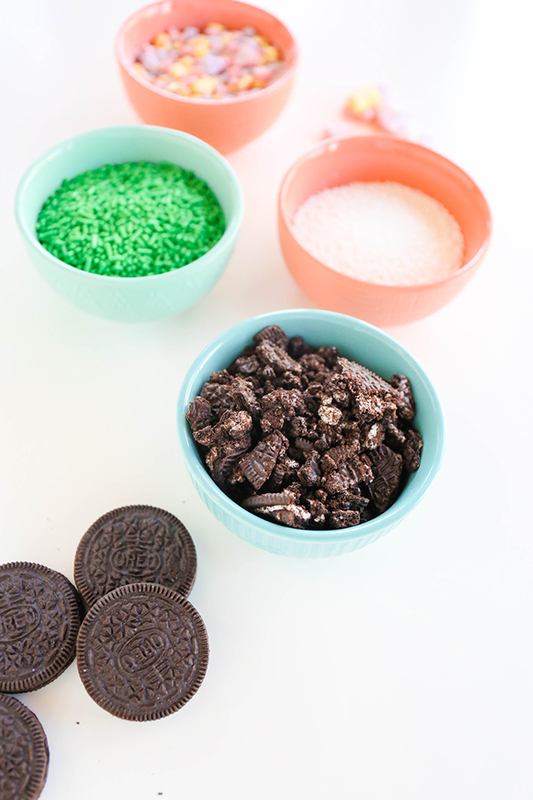 Add some melted chocolate drizzle or NERDS candy. 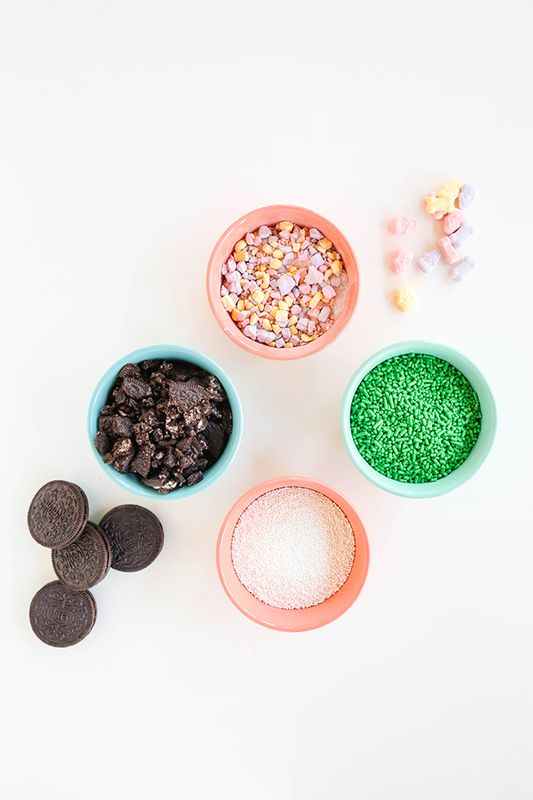 The sky’s the limit, and your children will have a blast working in the kitchen next to you.